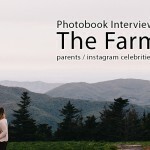 He’s a loving family man, an all-round nice guy, and the dude owns his very own farm. 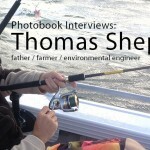 Thomas Sheppard is a true-blue aussie from Queensland, and we say he’s a real trooper for sharing tales of how he came to be who he is today with us over a “few” beers. Jennifer Pou is Asia’s next rising little treat! A dessert wizard and a patisserie powerhouse in the making, she’s as sweet a person as the delicacies she creates in her kitchen. 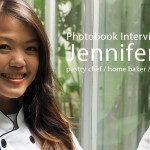 Photobook had the pleasure of chatting with her about her obsession with all things pastry.